Social media marketing is so confusing! What should I post? When do I post it? Which social media sites should I use? How do I gain fans? Slow down. These aren’t the first questions you should be asking yourself. 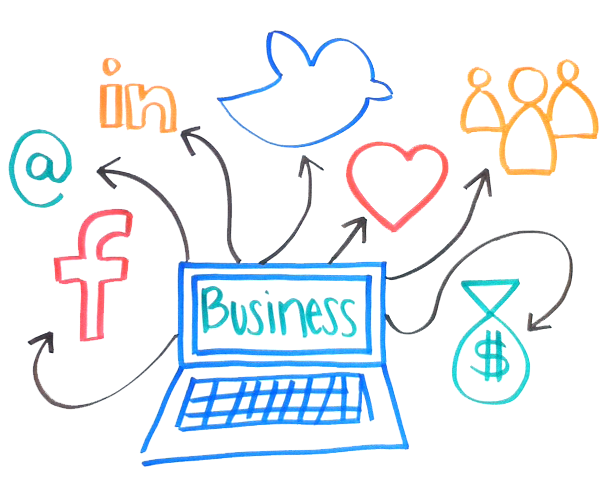 Before you start social media marketing you need to prepare a plan. A plan will dramatically increase your odds of achieving success. The first step is to take the time to understand your customers’ motivations to purchase your products. The better you understand them, the easier it will be to prepare call to actions that trigger emotional response and increase sales. Social media marketing is different than traditional advertising in that you cannot exclusively market to your audience; you must be social as well. Showing your customers that you listen and care will build trust with potential customers and increase trust with existing ones. Have no ideas how to be social? Try a few of these: celebrate achievements, post articles, start a discussion, share company photos, provide free informational sheets, post industry news. The options are limitless! Everyone’s time is constrained so it’s vital that you learn to work smart. Take a tip from a social media marketing expert’s arsenal and prepare your social media for the upcoming week and schedule it to be posted automatically. There are dozens of options that you can use to easily schedule your social media (e.g. Hootsuite, Bufferapp, SproutSocial, TweetDeck, Facebook scheduling, etc). This will enable you to focus on social media a couple of hours each week. This will enable you to set and forget! While there’s more to planning successful social media marketing campaigns, you’ll be leaps and bounds ahead of your competitors if you perform just these three simple steps above. Get started today, your increased success in the future will reward you for it. If you wish to learn more, sign up for our FREE Creating Your Social Media Plan: A Step by Step Guide workshop on October 14th. Hurry, spots are filling up fast!